1. Get the latest Microsoft Netframework 2.0 and 3.5 from microsoft. 2. Install Windows Installer 3.1. Restart after UAA installation. After that install audio driver below. 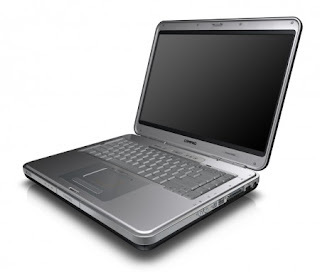 Thanks for reading Compaq Presario V6608AU Drivers for windows xp. Please share...!